The Faces of Change Walk is an annual walk that will take local school learners on a walk across Khayelitsha from Site C to Lookout Hill, where we will plant a tree as a sign and as a vow we take as the youth to say that our future depends on us, and that we must champion and pioneer it for ourselves. We walk carrying lanterns, and after planting the tree we will mount a billboard, namely the Faces of Change billboard, which will depict various young change makers from within the community. These Faces of Change ambassadors will be invited to join the walk and share and relate their journeys in person as a way of teaching the future generation, first and foremost all those taking part in the Faces of Change Walk. 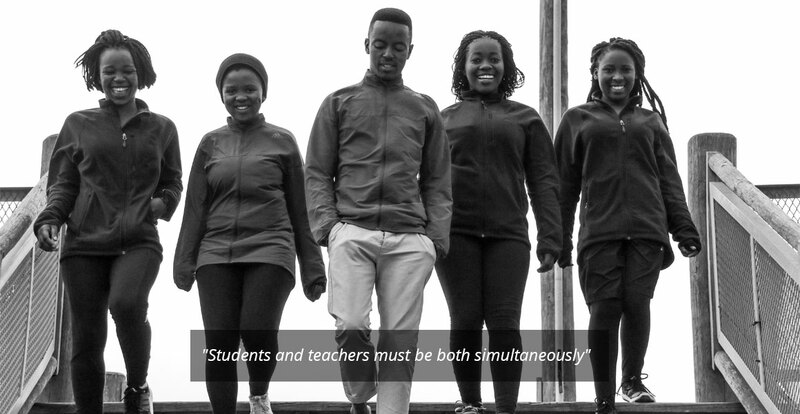 The aim is to raise awareness among young Khayelithsha locals of the role models within their midst, and to thereby encourage them to mirror these same role models and be inspired to change their own lives and the lives of others.